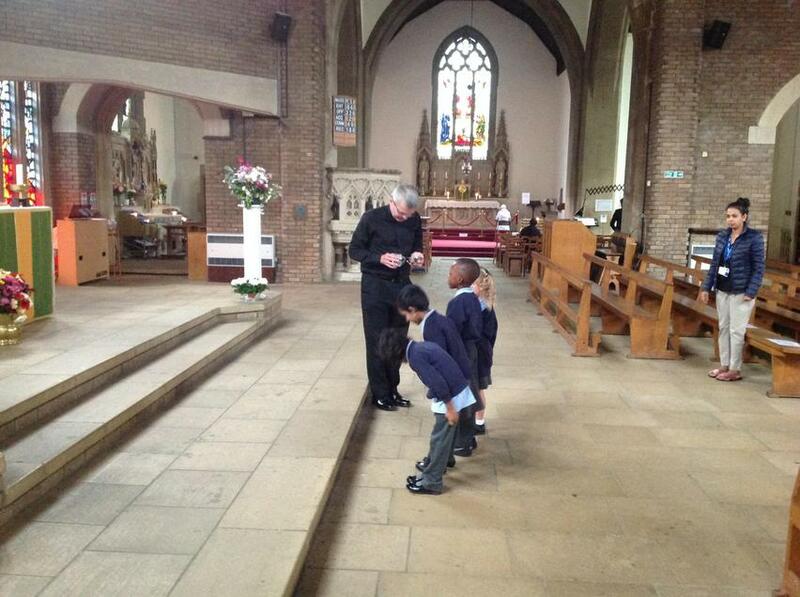 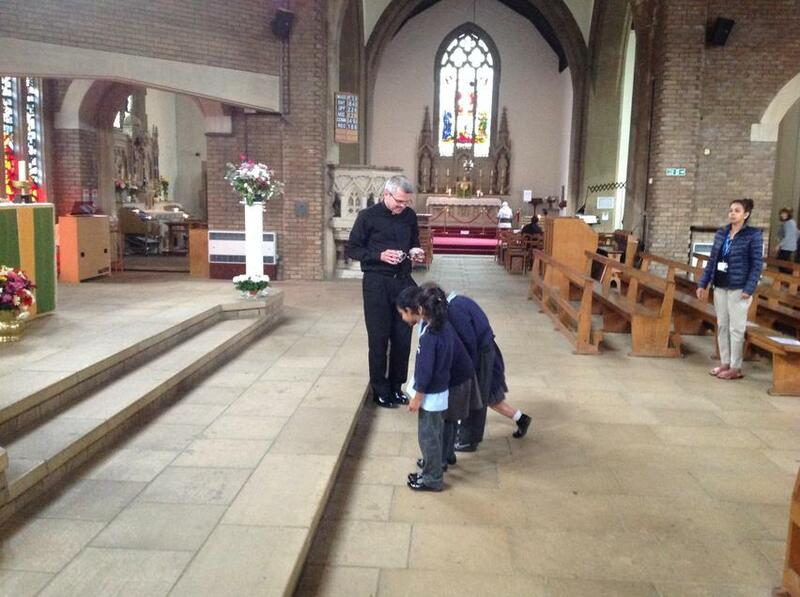 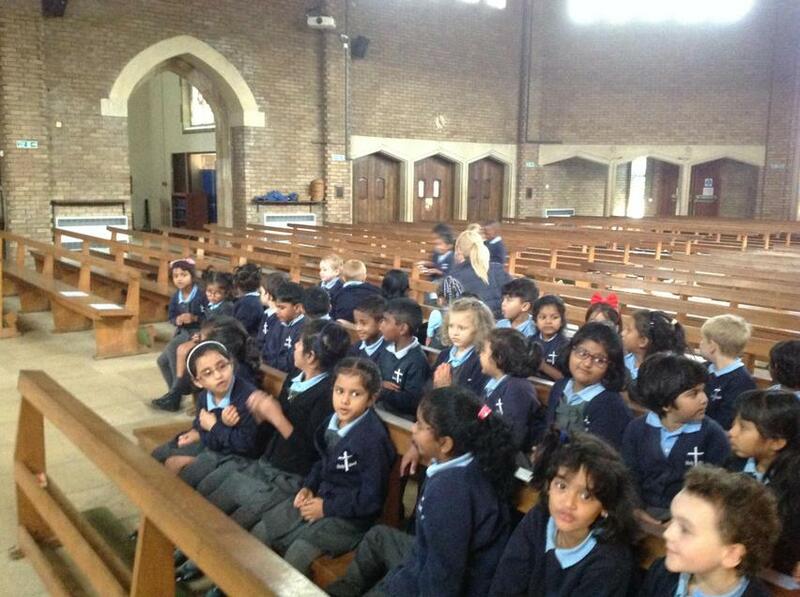 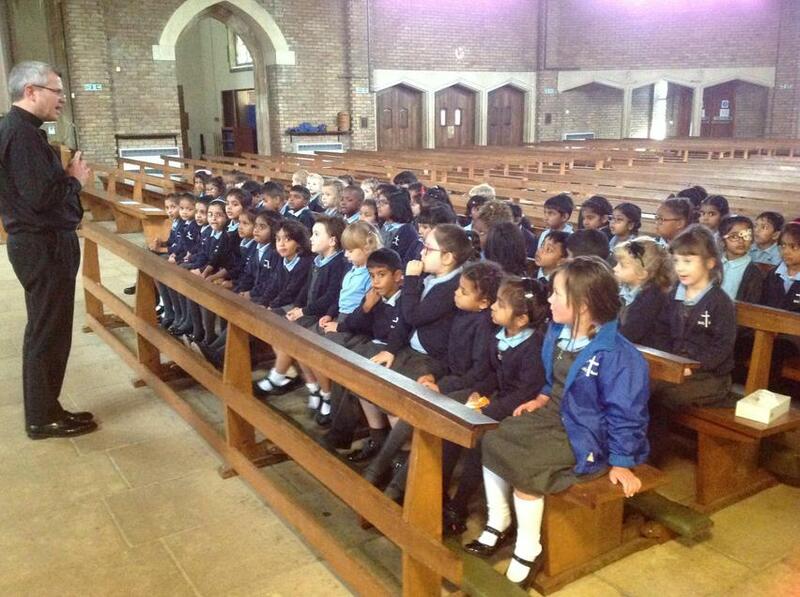 Year 1 visited Holy Rood Church. 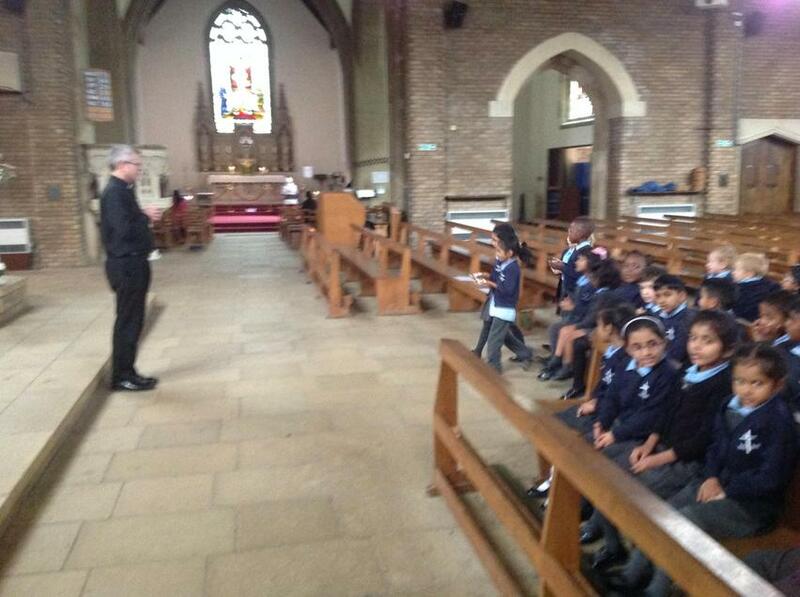 Father Richard discussed the Sacrament of Communion with the children. 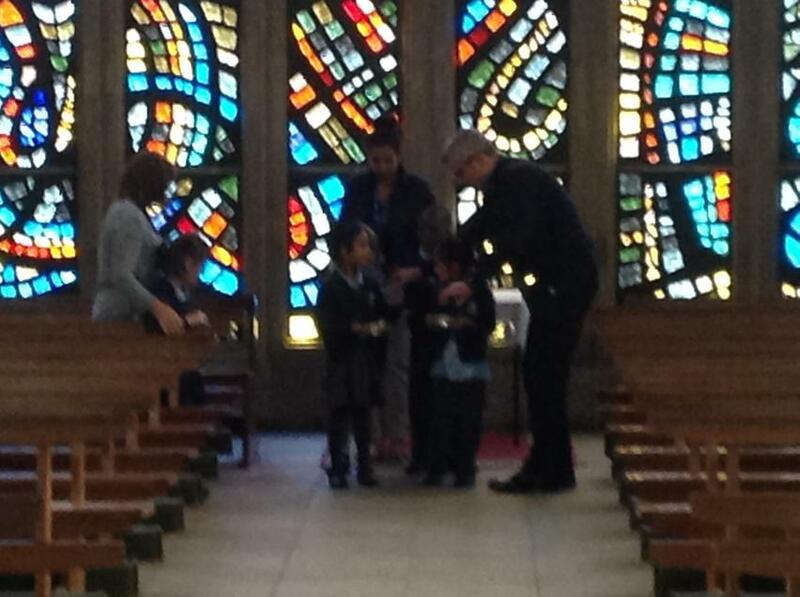 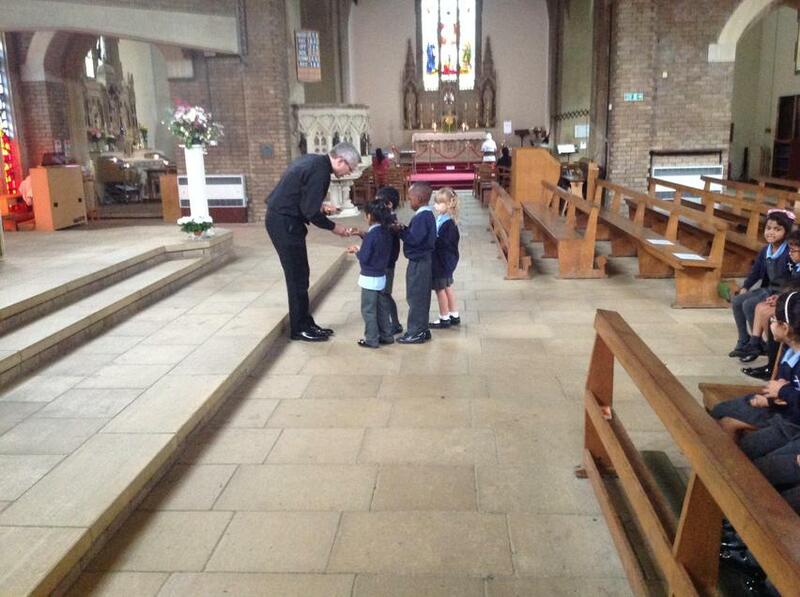 The Year 1 children are looking forward to taking part in Mass every week by taking the Offertory to the Altar.